Building your own web hosting business . 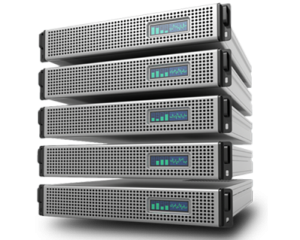 Our flexible linux reseller hosting plans allow you to create customized plans with unlimited disk space, ample bandwidth and complete email solutions.. 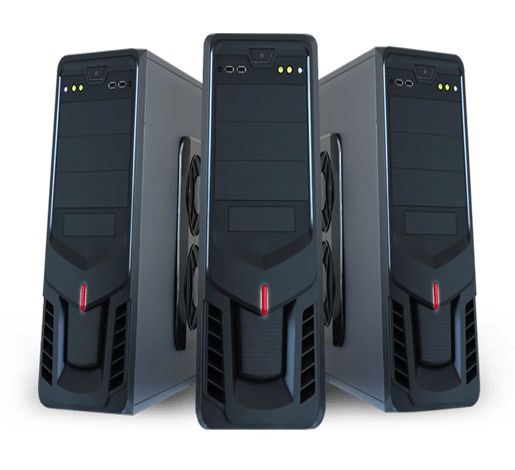 These servers have complete control over resource spikes and helps in dealing with glitches arising out of poor scripts and traffic turbulence. The distributed DNS architecture helps in load balancing and 99.99% uptime..
WHM allows you to easily create, manage and administer web hosting accounts and plans to suit your customer needs . This is the gold standard among interfaces used to resell hosting space. . 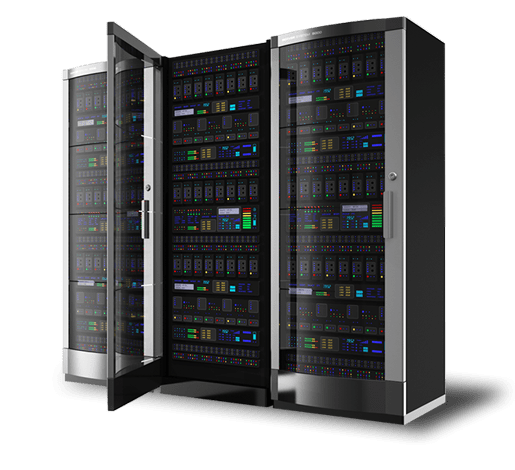 State-of-the-Art Datacenters Redundant Scalable Servers Hyperthread Processing PHP 5.3x, Perl Apache 2.2x MySQL 5 Zend Optimiser Zend Engine ionCube Loader RAID Controller Dual E5530 2.40GHz Xeon Servers 250GB RAID1 OS Drive 24GB RAM. 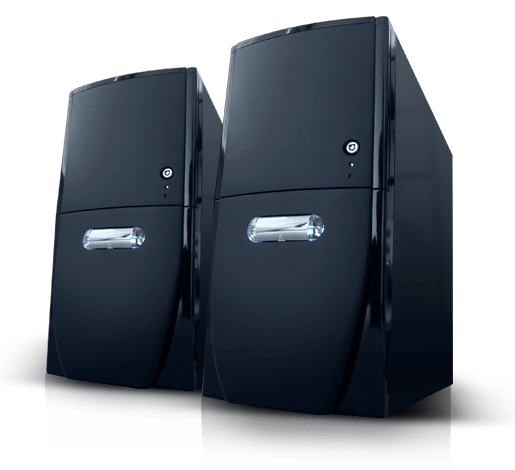 Reseller hosting is a form of web hosting wherein the account owner has the ability to use his or her allotted hard drive space and bandwidth to host websites on behalf of third parties. The reseller purchases the host's services in wholesale and then sells them to customers, possibly for a profit..
Our reseller hosting plans come with WHMCS, which is an all-in-one client management, billing & support solution for online web hosting businesses. Handling everything from signup to termination, WHMCS is a powerful automation & support tool that can help manage your clients effectively..
Resellers would be the first point of contact for all client support queries. The reseller can than contact Filetruth support team for any further assistance which may be required with any of the client issues.. Yes. All of our reseller web hosting plans come with a 15 day money back guarantee. If you dont like it for any reason you can get a full refund, no questions asked.. Yes. 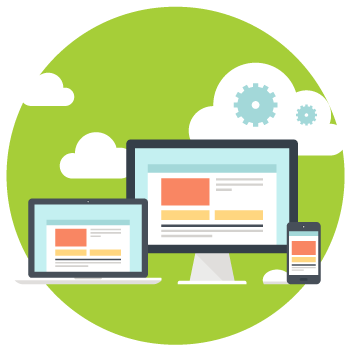 You have the option to upgrade your reseller web hosting as your business requirements grow. You will just have to pay the difference in the price of the hosting plan you choose to upgrade to..